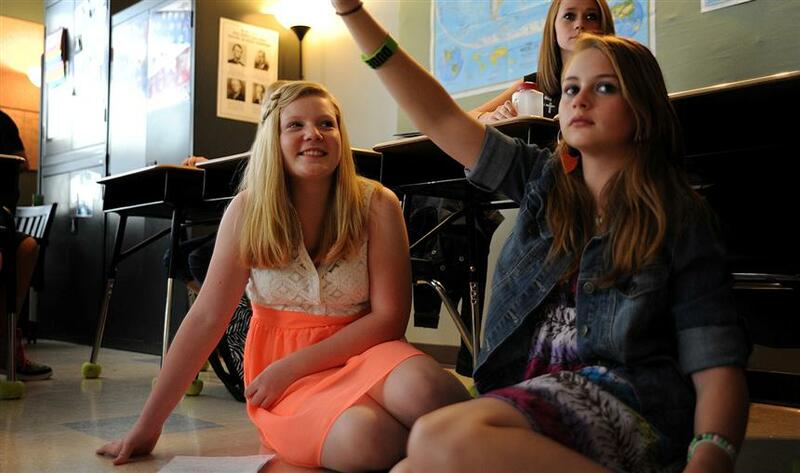 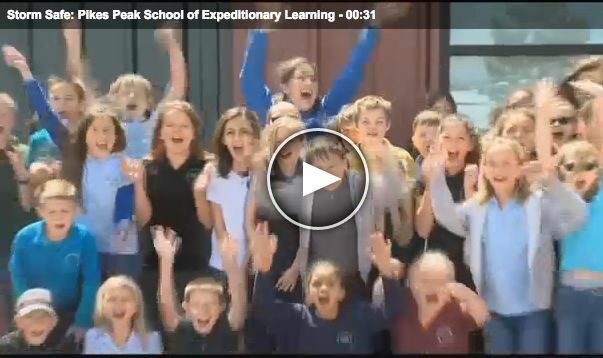 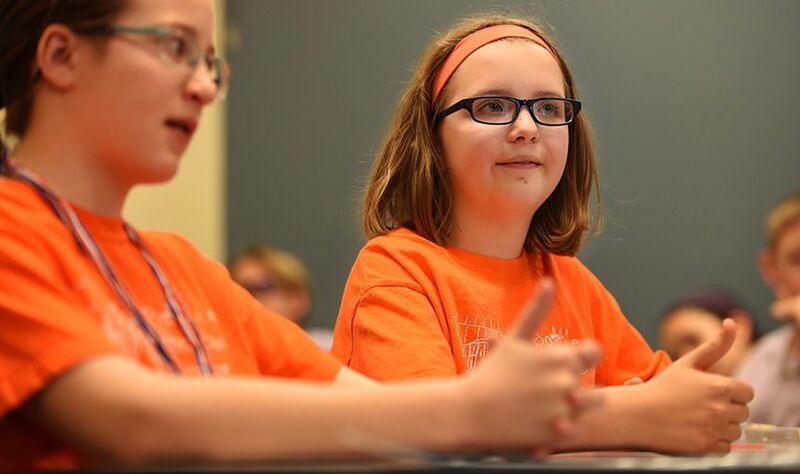 Students at Pikes Peak School of Expeditionary Learning explored weather and made multiple appearances on KOAA News 5, the NMB affiliate for southern Colorado, May 3. 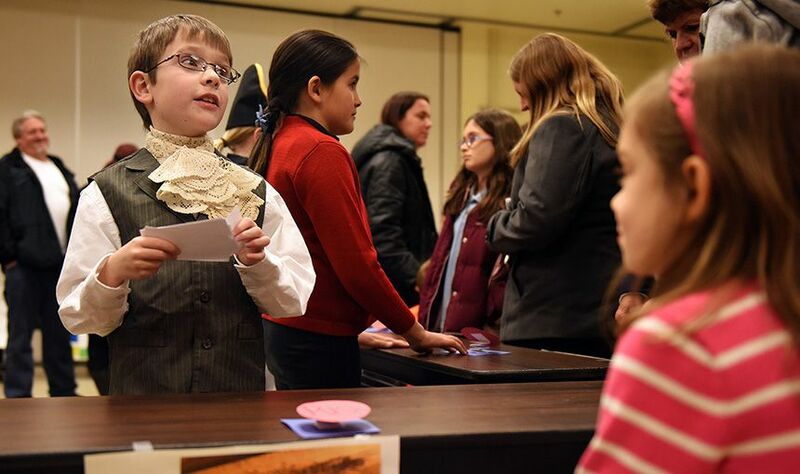 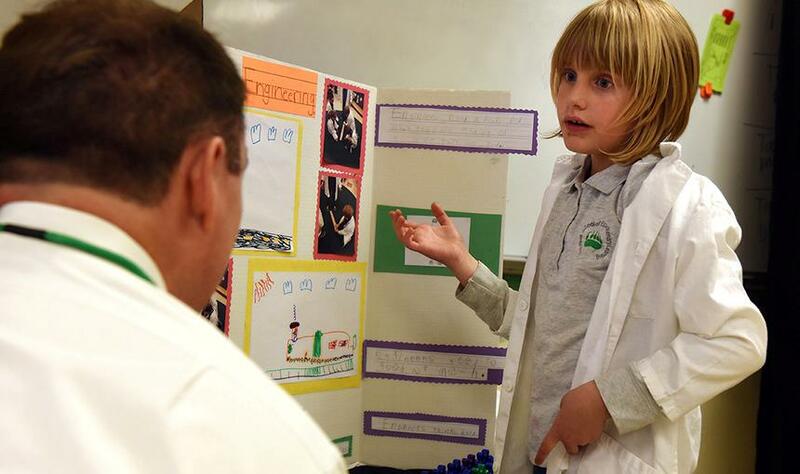 Fifth-grader Ian Stratil, 10, explains the life and legacy of Patrick Henry during gallery night presentations Dec. 17 at Pikes Peak School of Expeditionary Learning in District 49. 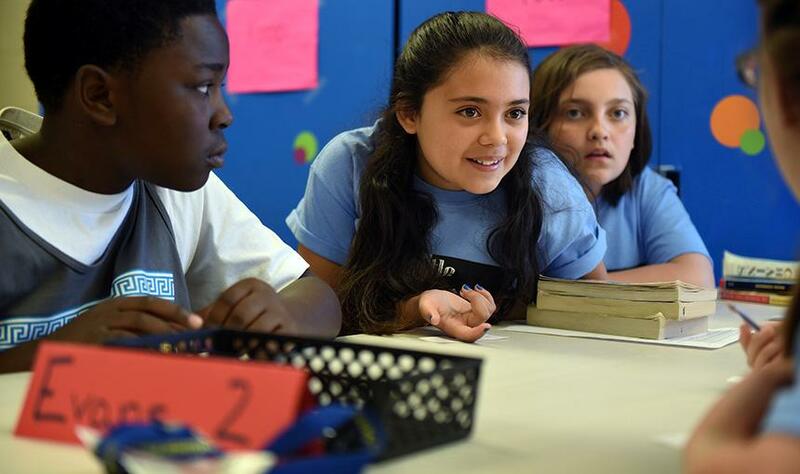 Fifth-graders were demonstrating their content mastery and presentation skills, as developed during their “The Story of U.S.” expedition. 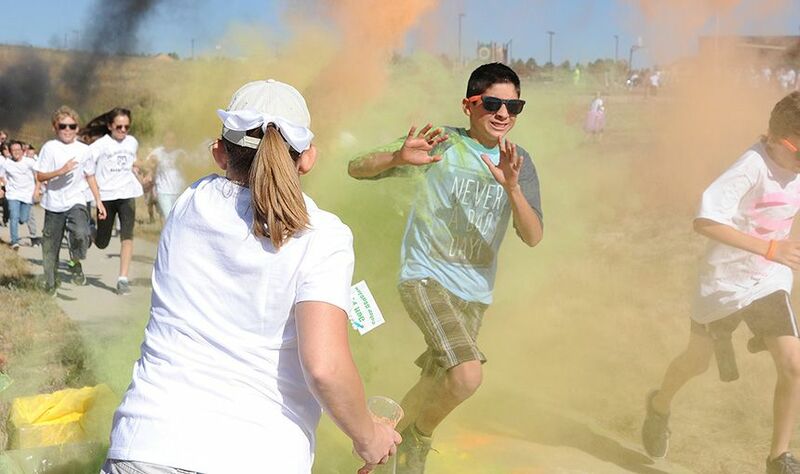 Sixth-grader Michael De La Torre, 11, participates in a color run Sept. 25 at Pikes Peak School of Expeditionary Learning. 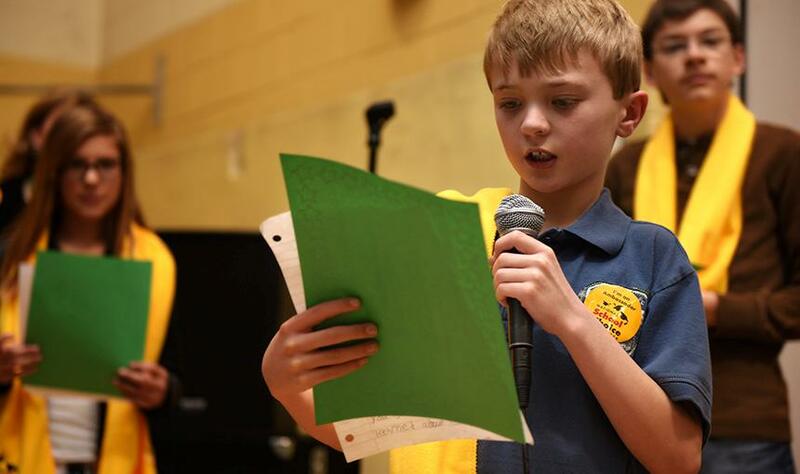 Third-grader Cole Smith, 8, reads his school of choice essay during a recognition ceremony Jan. 30 at Pikes Peak School of Expeditionary Learning in District 49.